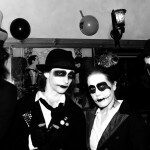 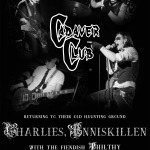 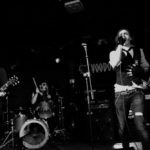 Cadaver Club Irish shows announced! 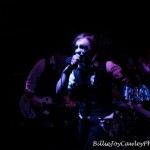 Belfast… We’re coming for you! 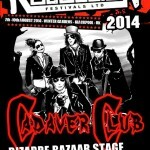 Cadaver Club confirmed for Rebellion Festival 2014!